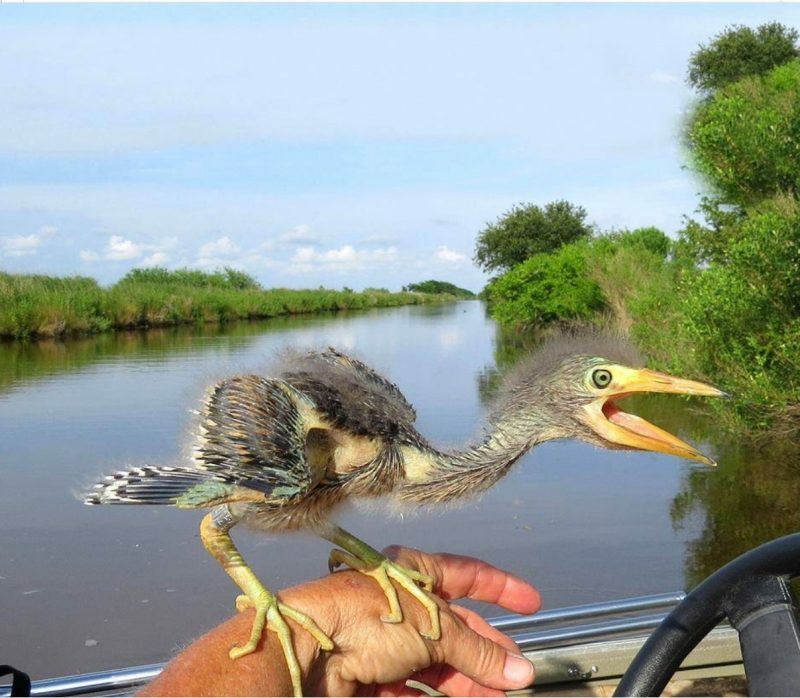 Why are birds the surviving dinosaurs? For anyone wondering what happened to the dinosaurs the supporting photo for this article is a photograph of a baby Blue Heron. The present scientific consensus is that birds are a group of theropod dinosaurs that originated during the Mesozoic Era. … Birds and extinct non-avian dinosaurs share many unique skeletal traits. Moreover, fossils of more than thirty species of non-avian dinosaur have been collected with preserved feathers. By the start of the Jurassic Period, 201 million years ago, dinosaurs had become the global superstars of the animal kingdom. There were lots of them – and lots of different species. Birds evolved from a group of meat-eating dinosaurs called theropods. That's the same group that Tyrannosaurus rex belonged to, although birds evolved from small theropods, not huge ones like T. rex. But with such a close relationship to the extinct dinosaurs, why did birds survive? The answer probably lies in a combination of things: their small size, the fact they can eat a lot of different foods and their ability to fly.